The default font in MS PowerPoint is Calibri but you want to use Arial in your presentation. You insert a new text box on slide 1. You click on the box and change the font to Arial. Now you insert a text box on slide 2. You change the font again. You have a 20 slide presentation and you do not want to do this stupid task 20 times. What do you do? View tab --> Slide Master --> Fonts --> Choose Arial. Bingo! You have saved a lot of time. 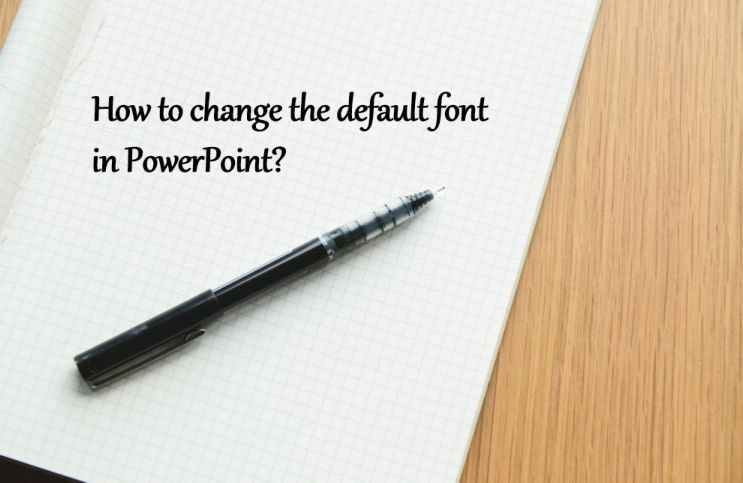 This change means all the default fonts in the presentation become Arial. Slide header, body text and any text boxes / shapes. The above tip will change all fonts to Arial. How will you set all the slide header fonts to Times New Roman and body fonts to Garamond? Leave your answer in the comment below.